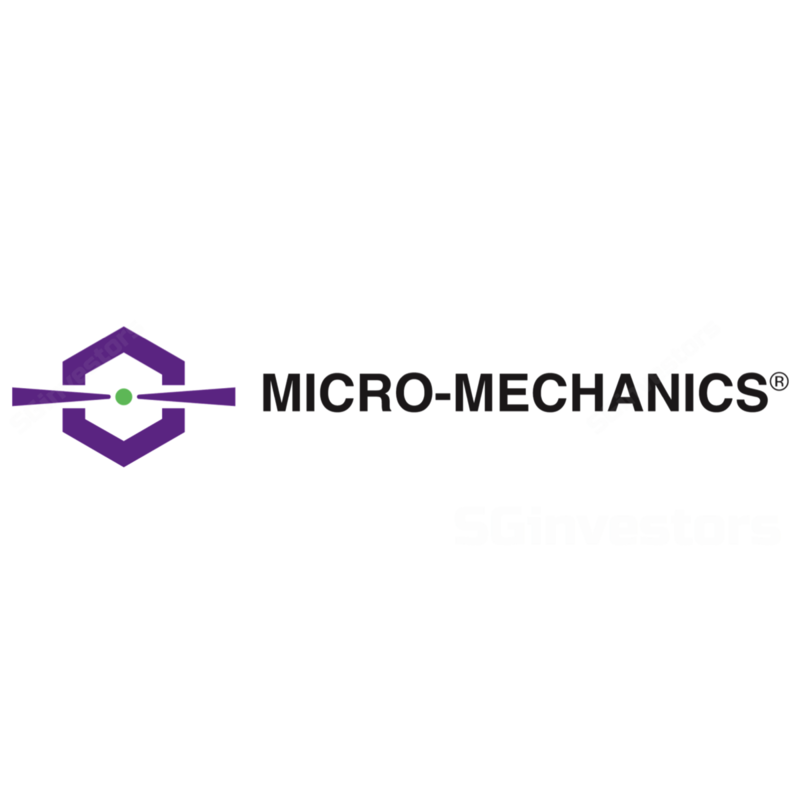 Micro-Mechanics' 1Q18 revenue and earnings were double the growth rate we expected. - Administrative expense is running ahead of our expectations. Admin expense was higher than expected due to accruals of bonus incentives. As a % of sales, admin expense is still below FY17. We had pencilled in less variability in admin expenses. - Capex to double. To cope with the rise in demand and utilisation rate, Micro-Mechanics (MMH) is budgeting a capital expenditure of S$10mn for FY18. This is double last year’s S$5mn. MMH revenue growth is closely tied to the industry semiconductor sales cycle. We expect the current momentum in sales to sustain, in-line with the current synchronized growth in global economies. Visibility is never perfect for the semiconductor cycle. But we take comfort that the current double-digit surge in semiconductor sales began in earnest only in Dec16. So we at least have another quarter ahead of easier comps. Furthermore, in the last two semiconductor cycles, the positive YoY growth ran for 20 and 26 months. The current cycle is only 13 months. We maintain our BUY recommendation. We raised our target price to S$2.50. This is in-line with our 18% upward revision in FY18e earnings and increase in PE ratio to 16x (previously15x). Our PE ratio is tied to the sector valuations for the semiconductor backend.